We have listed all of the All You Can Eat and Buffet Style Restaurants that we have located in El Paso, Texas below. Find all you can eat Brazilian rodizio style churrascaria steakhouses, chinese buffet restaurants, all you can eat sushi, all you can eat crabs, and other all you can eat restaurants near El Paso, Texas. If you know of any All You Can Eat and Buffet Style Restaurants in El Paso that we do not have listed or if there is any innacurate listing on this website please contribute by Adding a New Listing Here. Hong Kong Buffet offers buffet style dining. They are located on N Yarbrough Drive near Vista Del Sol Drive. Please contact them directly for pricing and hours of operation. Golden Corral is located at 1460 Lee Trevino Drive. They offer an endless buffet of delicious familiar favorites and new menu offerings for breakfast, lunch and dinner. Their endless dinner buffet offers grilled to order sirloin steaks, pork, seafood, shrimp, and chicken.Please contact them directly for more information. 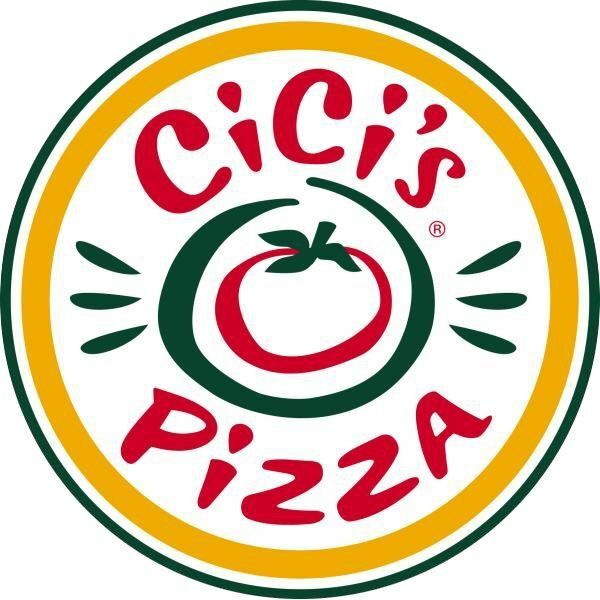 CiCi's Pizza Buffet offers Pizza with many different toppings, salad, pasta and desserts. Please contact them directly for more detailed information. 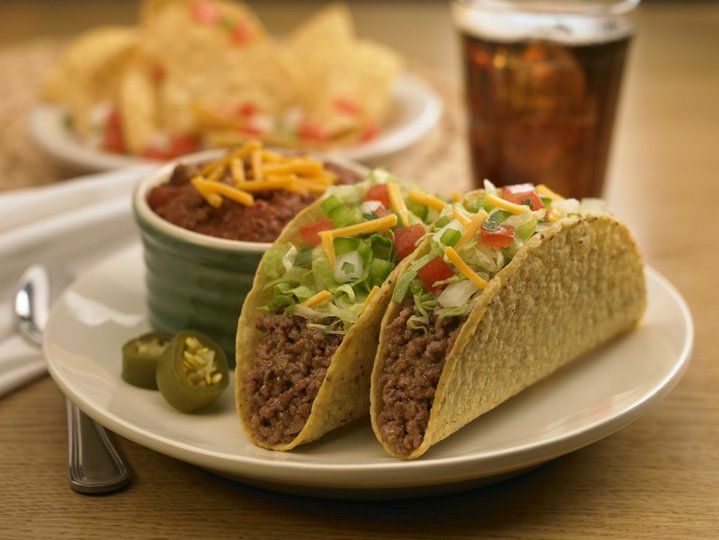 HomeTown Buffet provides high quality food at affordable prices in a family friendly atmosphere.Try our delicious grill selections and variety of hot vegetables, fresh salad bar, and our scrumptious dessert bar.